Tadeu has recorded numerous projects you can find them at CDbaby. Tadeu Coelho Plays Flute Music from Brazil. He can also be heard performing works by Thomas Delio on 3D Classics and Villa-Lobos on Albany Records with his brother, bassoonist Benjamin Coelho. Tadeu Coelho has published the complete works of Pattápio Silva and other pieces for solo flute as well as collections of daily exercises with accompanying CDs. 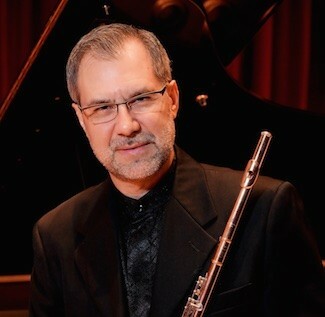 His published works are available at Flute World. Tadeu Coelho is a Miyazawa artist.